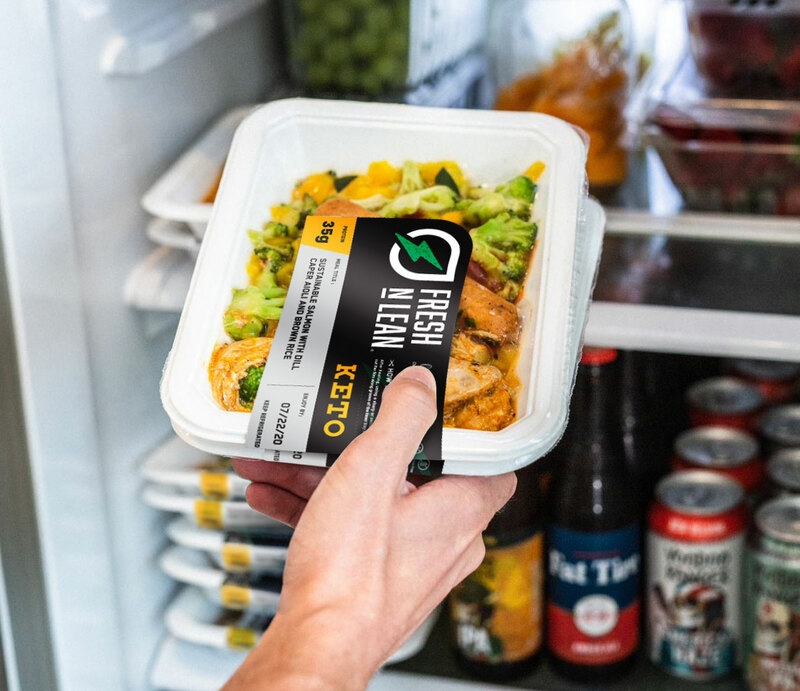 Taste meets convenience with the perfect solution to your dietary needs – Fresh n Lean’s healthy meal delivery in Houston, TX. We provide you with up to three scrumptiously satisfying, freshly prepared vegan meals every day. Our new healthy meal prep delivery in Houston is sure to cover your needs whether you are young or old, a stay-at-home mother or on-the-go business executive. Get our healthy meals delivered fresh to your home or office in Houston, Texas today. Conveniently deliver these meals conveniently to your doorstep or office every Friday so you have more time to focus on the things that are important to you without stressing over your health. Lose the lost delivery drivers. Instead, get a complete week of pre-made meals delivered fresh. These meals are ready to go, so just heat and eat whenever you want. With something as optimal as our Houston healthy meal delivery service, you may think it’s too good to be true. But in fact, it isn’t! With our healthy meal prep in Houston, you can rest assured that your health is primed for success and your body able to guard against disease such as diabetes, obesity, and arthritis. Having access to healthy, wholesome foods isn’t a luxury everyone is afforded in today’s urban environments, but Fresh n Lean’s Houston meal prep delivery service puts the reins back in your hands so you can take control of your life by fueling your body with quality nutrition. Enjoy delicious, nutritious, healthy and freshly prepared meals delivered to your home anywhere in Houston. If you or someone you care about lives in the Houston area, our healthy meal delivery service can bring nutrition back into your home so you can eat the way you should be. Enjoy three delicious dishes daily with our Standard Meal Plan, for only $27 a day. Our healthy meals are delivered straight to your home to save you trips to the supermarket and a mess in the kitchen. Get more info on how our healthy meal delivery in Chicago can help you live a healthier lifestyle.